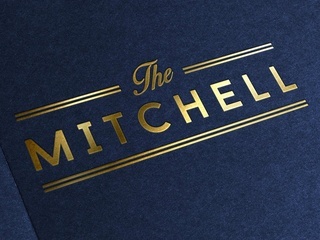 With all the scrutiny on keeping the history in our downtown core intact, it's one for the good guys with The Mitchell, the bar opening this week in the old Chesterfield (and, briefly, Prohibition) space in downtown Dallas. Mostly a bar, but partly a restaurant, The Mitchell opens on February 13. It comes from bar veterans Chris Beardon and Adam Salazar, who've been involved in projects such as PM Lounge and Truth & Alibi. But this is their first all-in project together, as part of their Buffalo and Hare Restaurant Development Group, which also includes the concept they're opening in the old Lemongrass space in Deep Ellum, with former Oak chef Brian Zenner. 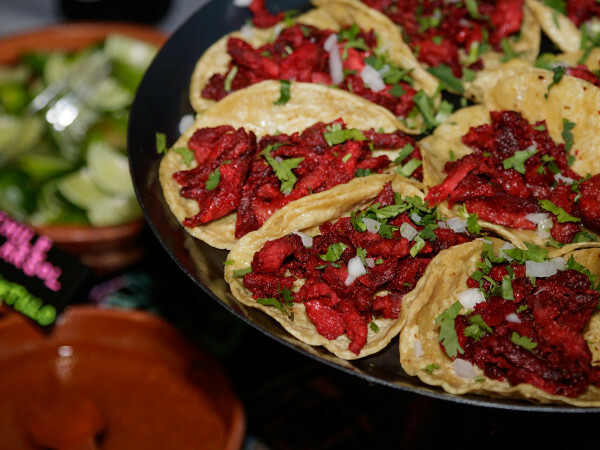 The Mitchell came with what Salazar calls a "terrific kitchen," where chef Rudy Mendoza (formerly of Belly & Trumpet) will oversee a menu of about a dozen items geared toward drinking but still with some elegant foodie touches. They include fried duck roulettes with applesauce; oysters; and caviar at four price levels, starting with an American Tennessee spoonbill at $45 an ounce. "We did caviar when I was at Nikita, and it was a hit," Salazar says. "And that's even with all of the options priced at $250. This gives people who've wanted to try it a chance." 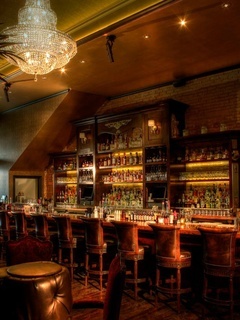 But their main emphasis is on having a lively, bustling bar. 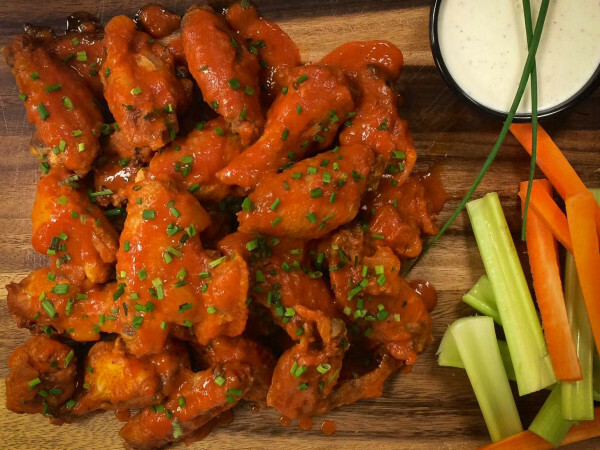 "What they're doing at Nick & Sam's is pretty darn close, but it's still geared toward being a restaurant, not a volume bar. If you go to San Francisco or Chicago or even Denver for that matter, you walk down the street and hit a busy bar." 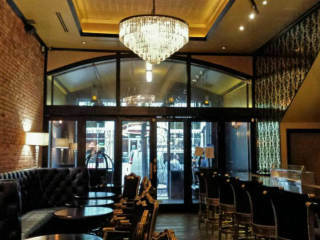 Bar staffers include Patrick Gorman, formerly of Dee Lincoln's Restaurant & Bubble Bar, and Marco Boraz, with whom Salazar worked while at the Joule. They'll do a limited menu of cocktails and "a lot of gin." 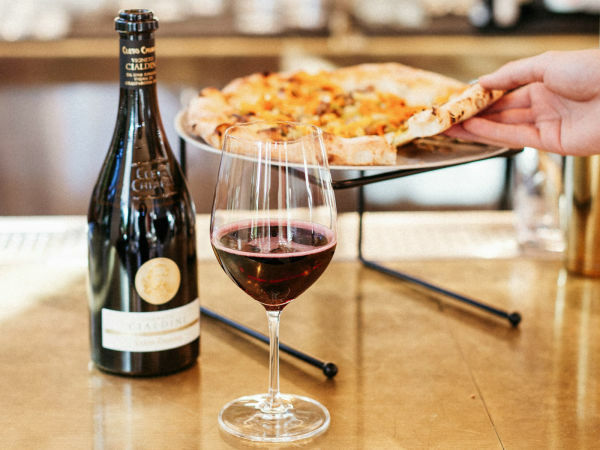 They're spotlighting champagne, with at least 30 bottles and four by the glass, featuring Laurent Perrier as the house champagne for $16 a glass, plus two sparkling roses, including one by Scharffenberger. Doing something cool in downtown was a top priority. Salazar says they lucked out with the space following a renovation executed by former owners Eddie "Lucky" Campbell and Ed Bailey. "Lucky did such a great job with it," Salazar says. "We did do updates on the furniture, couches and wallpaper. We found a very cool blue alligator print for the couches and that established our direction. I love the burgundies that Lucky did, but I wanted to make sure when you walked in that you knew it was a different place." At one point, it was a barbecue joint, and it also used to be a Greek restaurant called Zodiac Greek Grill. "Eddie put the kitchen in, he broke it down to the brick," Salazar says. "He was our first call, when the deal was done."